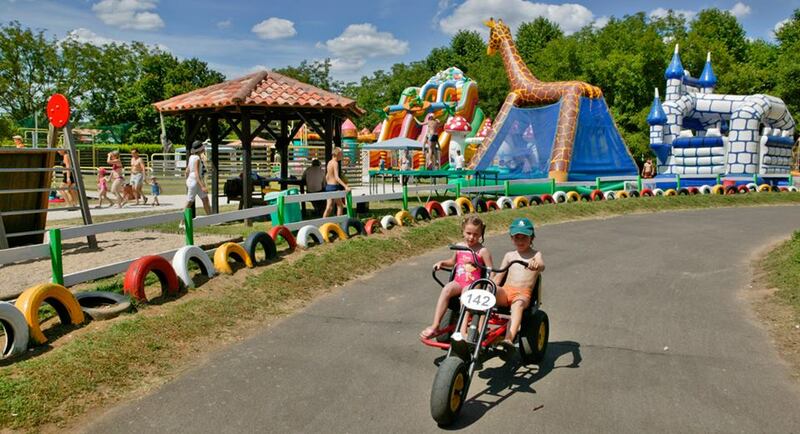 Looking for an area of France that’s got something to offer the whole family? The Midi-Pyrénées might not have any beaches, but it more than makes up for it with its selection of mountains, hills, lakes and rivers. 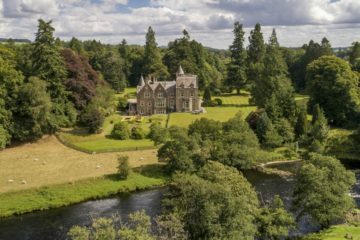 If you’re up for adventures, exploration or just a little relaxation in some stunningly beautiful surroundings it’s a great choice of destination, and there’s even more to do if you bring the kids thanks to a great selection of historical and cultural places of interest, as well as some good, old-fashioned amusement parks! 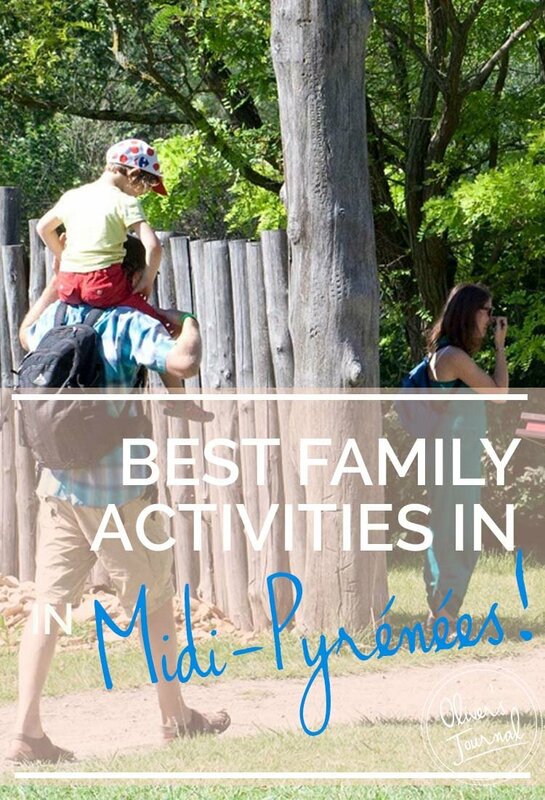 To give you an idea of what’s on offer, we’ve listed the best things to do with kids in Midi-Pyrénées below, so all you need to do is browse our selection of luxury chateaux in the Midi-Pyrénées to find yourself somewhere to stay! Why go: Do your little ones dream of knightly adventures? Let them witness medieval antics first-hand with this exciting outdoor performance. 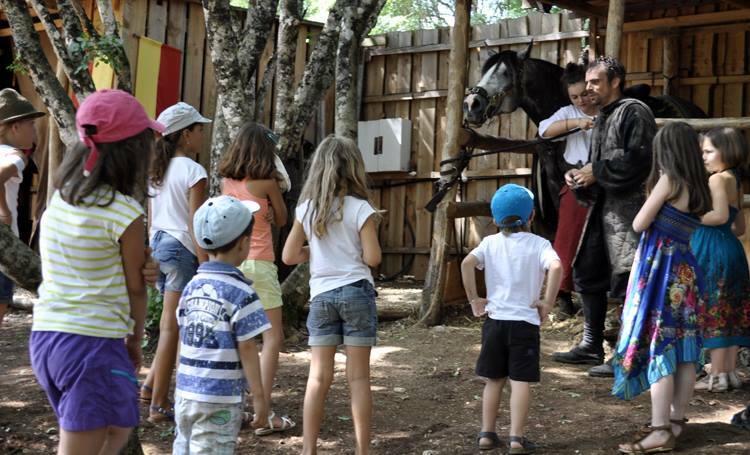 During this show, a cast of horse-riding knights re-enact the legend of Roland and his powerful sword, performing nail-biting, edge-of-seat stunts, jumps and tricks. The dialogue is in French so it’s worth familiarising your kids with the tale before you go; that way, they – and you – can better follow what’s happening during the show. Afterwards, take them to see the fabled Durandal sword, which is said to be embedded in the cliffs above the Notre Dame church in Rocamadour. Local monks claim the sword here to be the real deal, but not all are convinced of its authenticity. 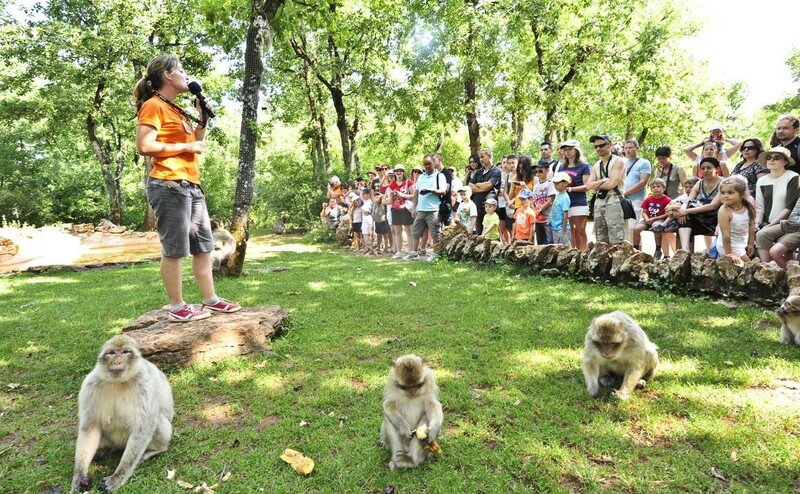 Why go: Take your little monkeys to meet some real little monkeys at this 20-hectare forest. This park is home to about 150 Barbary macaques who are free to move to and fro among the trees with no cage or bars to keep them from you. What’s more, these cheeky primates are anything but shy, particularly if you happen to have a handful of the popcorn provided at the entrance on your person. No doubt your kids will want to know more about the macaques – luckily qualified guides will be on hand to field their incessant questions. 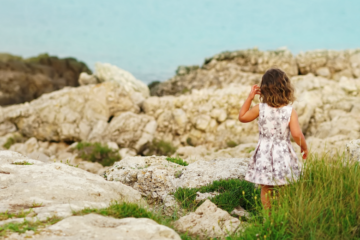 Why go: Most kids won’t mind a little history lesson as long as it’s wrapped up in a fun package, which is exactly what they’ll get here at Le Villages Gaulois. This quirky park celebrates the Gauls, the Celtic people who lived here prior to the arrival of the Romans. 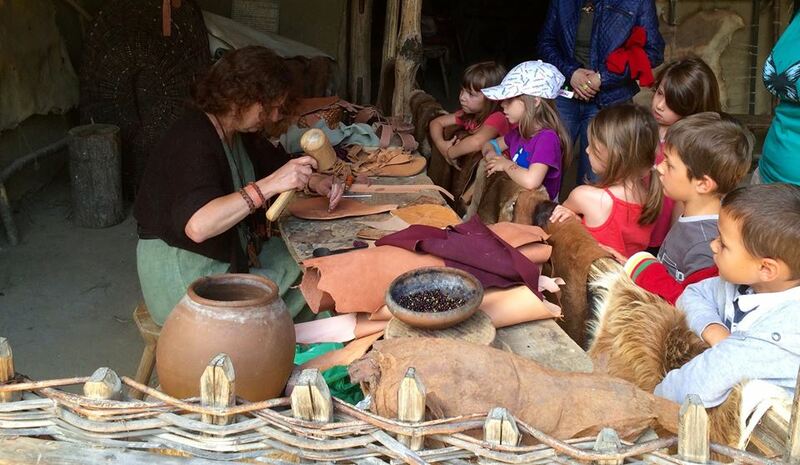 There are old-fashioned games and pastimes to play, as well as workshops and craft demonstrations with staff showing off their basketry, blacksmithing and weaving skills. Everything at the park, from the rowing boats to the wooden carousel to the large catapults, are human-powered, which makes it a great place for some screen-free quality family time. Why go: Ever head of via ferratas? Italian for ‘iron paths’, via ferratas are mountain trails (most commonly found in Italy), which have been fitted with various ladders, cables, zip lines and bridges to allow amateur hikers to traverse incredibly scenic but otherwise dangerous routes. 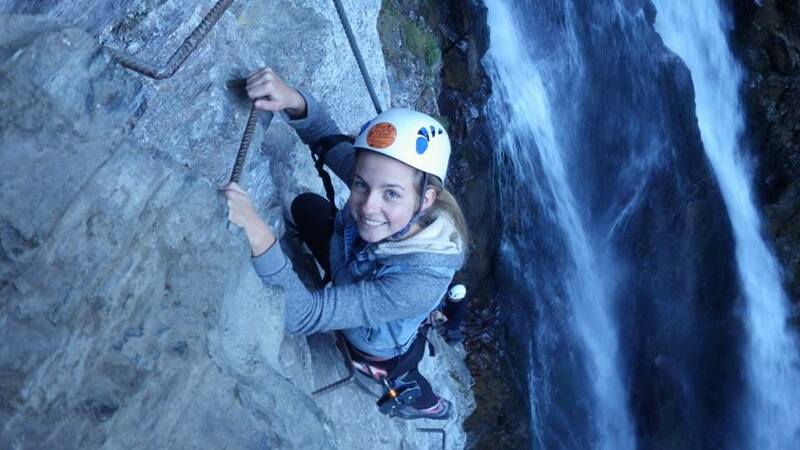 Often thrill-sports like this are a no-go zone for those with kids, but with this particular via ferrata, children from as young as three are welcome to participate – albeit on a scaled-down course – while those age nine and over can go the whole hog and attempt the full route. Who knows? 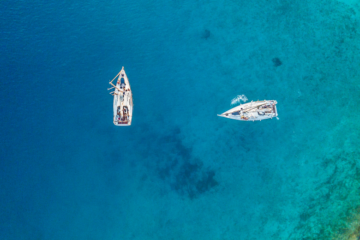 You might be giving your little treasures their first taste of adrenaline and perhaps even planting the seeds of adventure that will continue to grow and sprout throughout their lives. Why go: French-speakers will know what to expect at this countryside park whose name means, literally, house of camels. 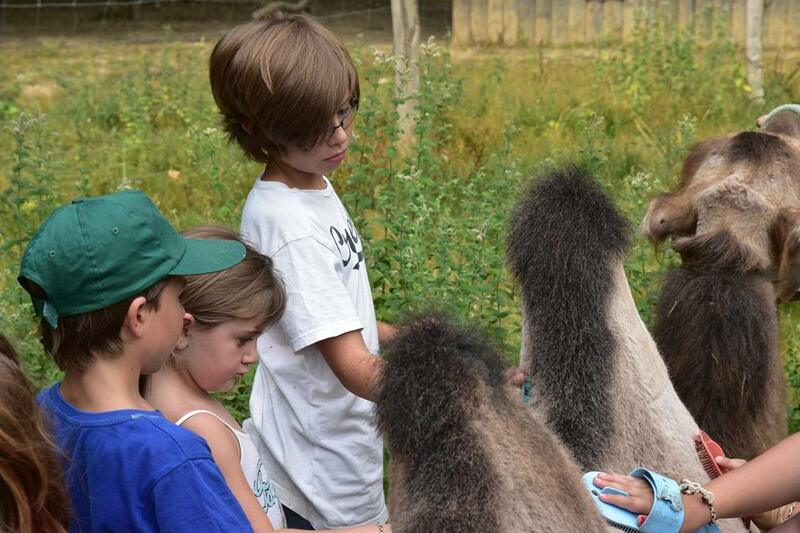 Kids can pet and groom the camels and even go for a camel trek. The camels aren’t the only creatures here either. There are also miniature goats and sheep, hens, ducks, a fully trained pig named Carla and some adorably cute llamas and alpacas. The children won’t just be restricted to looking either; they can get involved in farm life by feeding the animals, learning about wool-making, helping to train goats and sheep, and perhaps even going for family walks in the company of a llama – the llama will carry your picnic until you find a suitable spot in the woods. 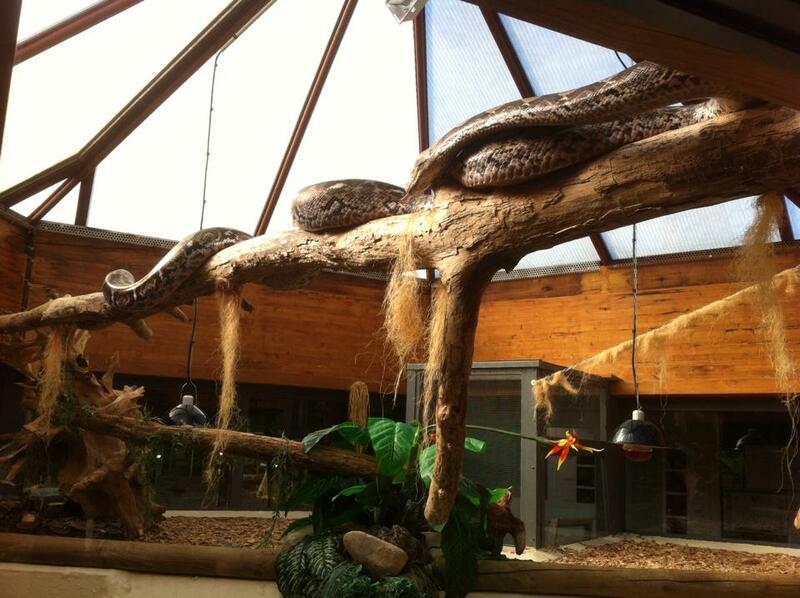 Why go: The specialist zoo has enough scaly and slithery creatures to keep kids enthralled for a few hours. They’ll be agog as they watch chameleons showing off their camouflage skills, lizards hunting crickets using their long, sticky tongues and –depending on when you visit – perhaps even a snake being fed his main meal, usually a mouse or small rodent. The park is also home to several crocodiles. Call ahead to learn about feeding times so you can see the inhabitants at their liveliest. Why go: The Midi-Pyrénées may be landlocked, but that’s no reason to leave your swimsuit at home. Besides the lakes and rivers of the region, there are also some kid-friendly waterparks where splashing and thrashing about is all part of the fun. For some water-related fun, head to Quercyland where you’ll find several heated pools of different depths to suit different ages and swimming capabilities as well as a couple of water slides and a multi-lane racer that allows several people to speed down simultaneously. Then there are pedal boats, trampolines, go-karts, mini-golf, a bouncy castle and other inflatables – lots to keep those little rascals occupied for a day. Picked a few activities you know you and the kids are going to love? You might want to talk to our concierge team next! 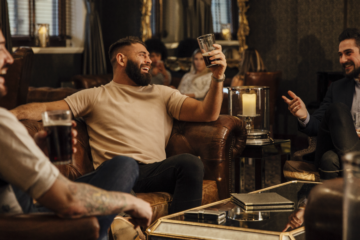 They can help you book one of our luxury holiday homes, or even find the perfect one for you – just let them know what you’re looking for and they’ll search through our portfolio to find one that’s just what you and your family are looking for. And if you need any more inspiration for your holiday in the Midi-Pyrénées, head over to our blog. 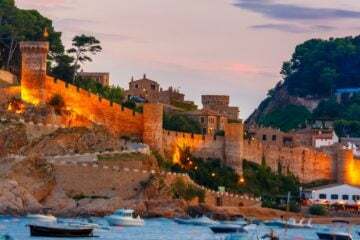 You can browse through our top 10 family villas in the South of France, find the 5 most rewarding hikes in the Pyrénées or read our top 10 tips for a perfect family holiday.